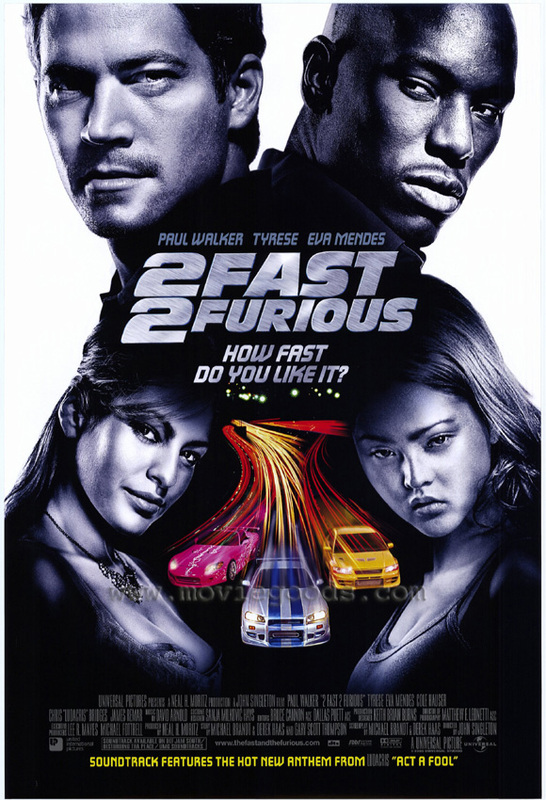 Rated PG-13 for street racing, violence, language and some sensuality. 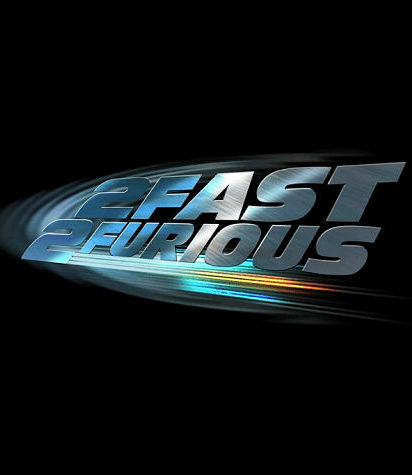 Paul Walker returns in this action filled sequel to 2001's The Fast and the Furious. 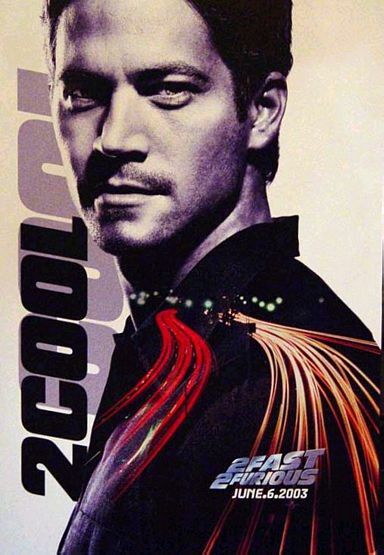 Brian O'Conner (Walker) has left LA due to his illegal actions from the first movie and now soars the streets of Miami making money here and there by street racing. 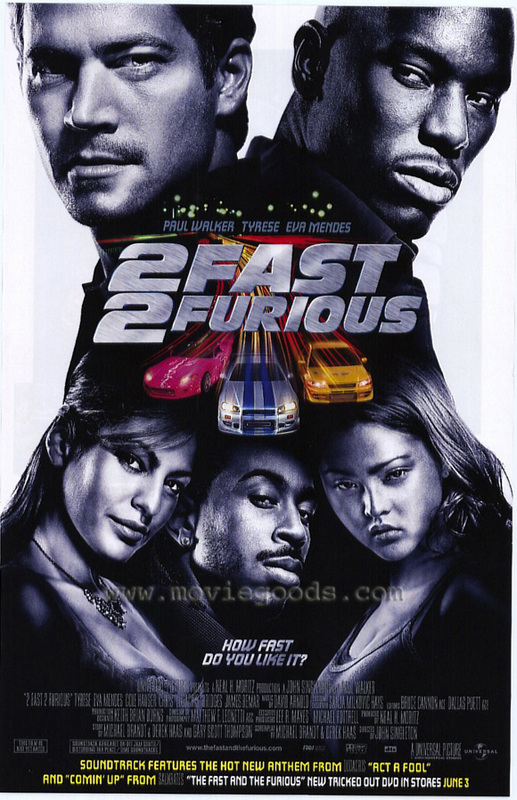 Watched by Customs Agent Monica Fuentes(Mendes), Brian is caught by the police and is given a deal by Agent Markham and Bilkins to go undercover and try to bring down drug lord Carter Verone (Hauser)in exchange for his criminal record to be erased. Brian agrees but only if he is given permission to choose his partner. 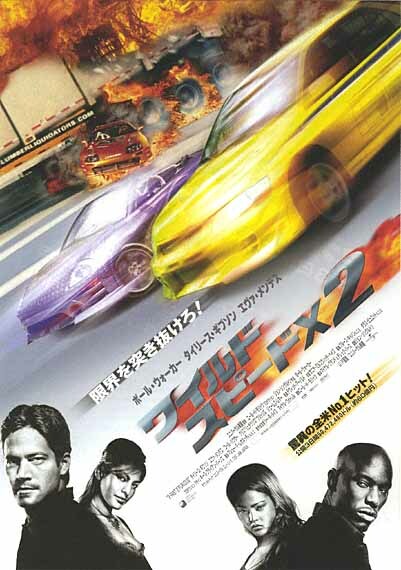 Brian heads home to Barsto, Arizona where he recruits an old friend Roman Pearce (Tyrese)to help him. Pearce agrees but only for the same deal Brian was offered. With the help of Monica, Brian and Rome work together to take down Verone. 2 Mediocre, 2 Average. 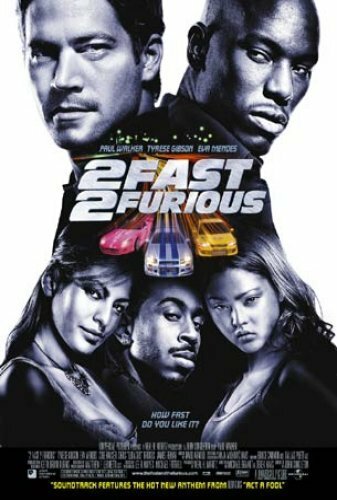 Slightly superior sequel to the surprise hit of 2001 only returns former cop Paul Walker (now racing sporadically in Miami) as he is approached by authorities trying to take down a sadistic drug lord (an incredibly evil Cole Hauser). 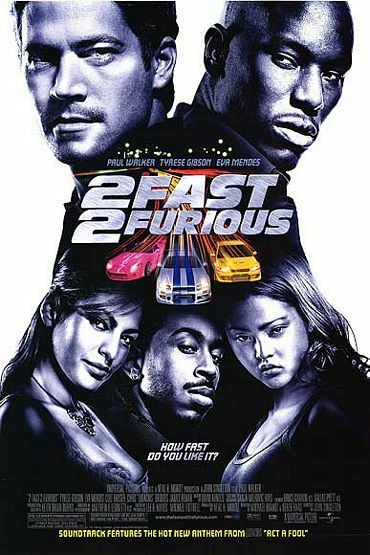 He teams up with former friend Tyrese (who has struck gold on MTV and other musical matters) and, although there is intense friction between them, they make a mutual pact to bring Hauser down. Also along for the ride is undercover bombshell Eva Mendes (who stole scenes from Denzel Washington in "Training Day"). However it is unclear if she is still working for the good guys or the bad. Director John Singleton (who seemed to be on his way to true greatness after "Boyz N the Hood") does his best with a crazed screenplay and shows that he has an uncanny ability to handle an action flick (something he has not really majored in). 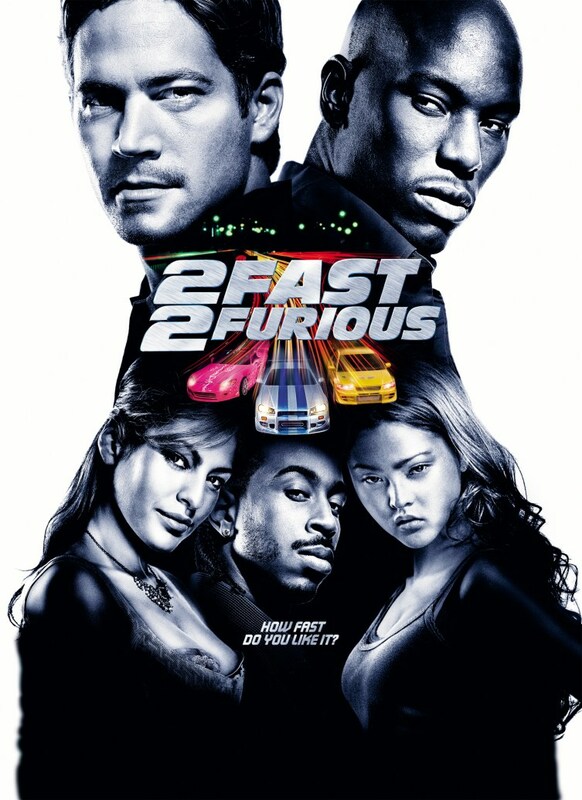 In the end I found "2 Fast 2 Furious" a slightly entertaining, albeit predictable, summer would-be blockbuster. This is a rare case of a sequel impressing more than the original. Then again, the standards were not very high to start with. 2.5 out of 5 stars.